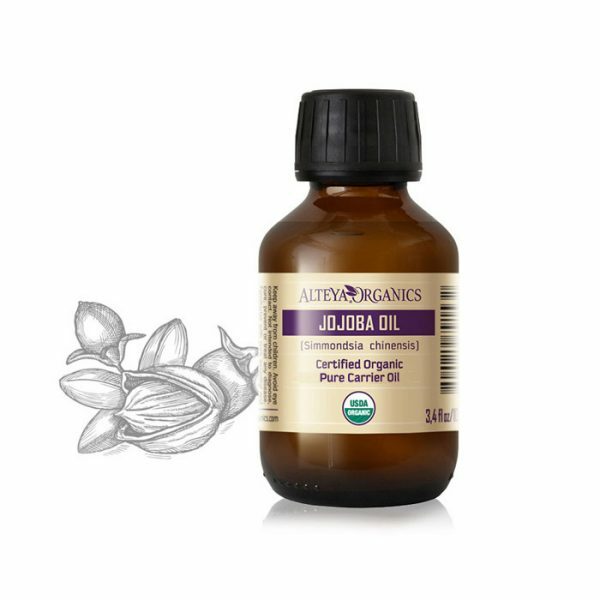 Organic Jojoba Oil is the highest grade certified organic, cold pressed oil. 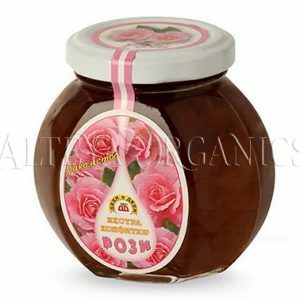 It is a viscous, yet highly penetrative emollient that closely resembles the natural sebum within the skin. It provides excellent non-occlusive, non-greasy moisture control. It has been confirmed the effective use of Organic Jojoba as a natural anti-inflammatory ingredient in skin care. 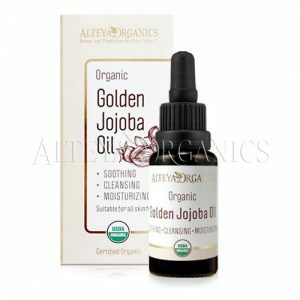 Organic jojoba offers the traits of both an oil and a wax to make it an ideal ingredient within soap, cream, lotion, balm and massage oil formulations. Jojoba is wonderful carrier for aromatherapy applications and is suitable for use as a perfume base. Blends well with any essential oil/carrier oil. 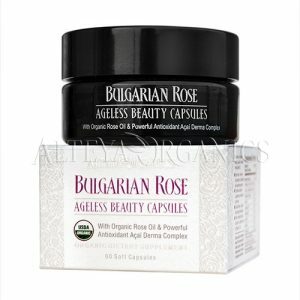 Therapeutic use: anti-aging, anti-inflammatory, healing, nourishing, lubricating/ dry, sensitive, mature skin, wrinkles, eczema.